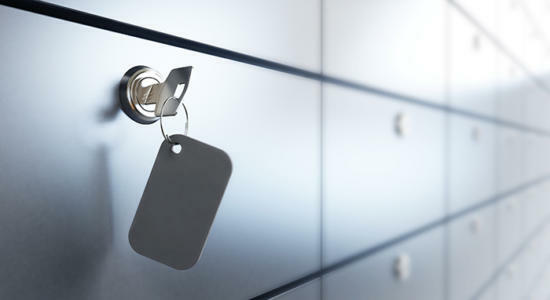 US Signal’s Hosted Private Cloud offers all the benefits of a secure, single-tenant environment and dedicated compute and storage resources. Plus, it’s built using security standards in compliance with HIPAA and PCI regulations. With full access to the VMware hypervisor, you have complete control of your Hosted Private Cloud environment and can integrate applications or solutions that require direct hypervisor access. Because your Hosted Private Cloud will be housed in a US Signal data center equipped with emergency generators, redundant HVAC, and monitored secure physical access, you’ll also get greater peace of mind knowing your Hosted Private Cloud will always be up, available, and secure. Connectivity is available through US Signal private MPLS or VPN terminations. Dedicated Compute: Scalable and reliable Cisco UCS architecture. Your Hosted Private Cloud environment will be specifically sized to meet the compute and memory requirements of your solution, with the option to expand resources based on future growth requirements. Dedicated Storage: Access to US Signal’s multi-tenant storage or have US Signal implement dedicated storage arrays to meet any compliance or technical storage requirement for your solution. Choice of local or regional compute and data storage. Full use of hypervisor for direct, remote access to your Hosted Private Cloud environment. Ability to meet HIPAA requirements for security, logging and physical retrieval of data-storage media. Third-party software for replication or backup if desired. Industry-leading service level agreement to replace failed hardware in your Hosted Private Cloud. Microsoft SPLA agreement for licensing Windows operating systems in your Hosted Private Cloud. What does it really mean to be "agile" in the IT industry? 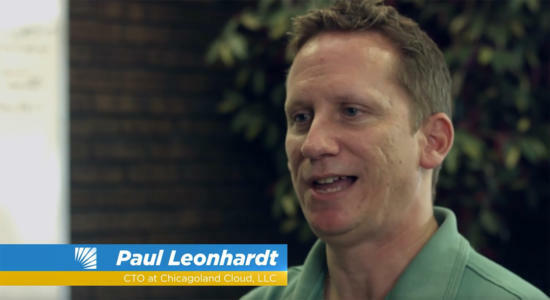 Learn why Chicagoland Cloud finds US Signal's cloud services so reliable. 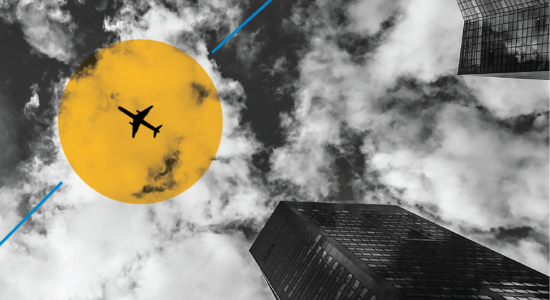 Discover if a hosted private cloud is right for your company.